– people like Carol and Kerry, pictured here. Your gifts help people achieve their full potential through the dignity and power of work. 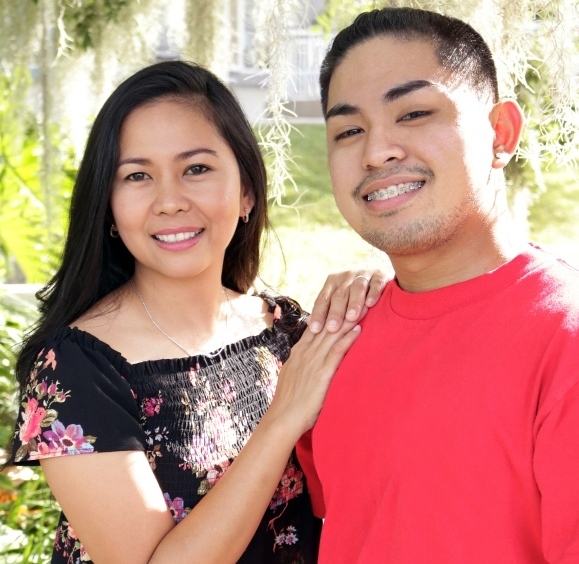 Programs you can support include our training centers for people who have developmental disabilities, transportation for people with developmental disabilities, and our various youth programs. Please help Goodwill offer people in your community a hand up, not a handout. Make financial gifts payable to Goodwill Industries-Suncoast, Inc. and mail to the address below. 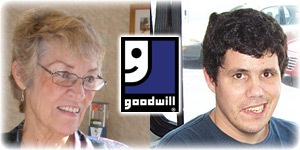 Another way to help secure the future of Goodwill is through a bequest or other planned gift. A COPY OF THE OFFICIAL REGISTRATION AND FINANCIAL INFORMATION MAY BE OBTAINED FROM THE DIVISION OF CONSUMER SERVICES BY CALLING TOLL-FREE (800-435-7352) WITHIN THE STATE OF FLORIDA RE: REGISTRATION # CH15. REGISTRATION DOES NOT IMPLY ENDORSEMENT, APPROVAL OR RECOMMENDATION BY THE STATE.